Have you tried to delete CrashPlan from your Applications folder and gotten the message that the “CrashPlan app is locked” in a popup? 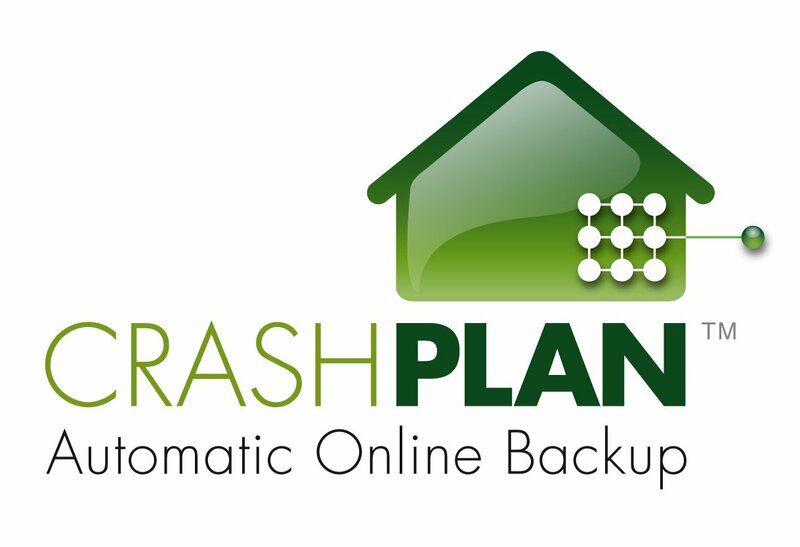 Shut down the CrashPlan app in the system tray. You may need to elevate permissions or use ‘sudo’ to perform some of these commands. Open a Terminal window. You can find Terminal under Utilities in the Applications folder. You should now be able to go to the Applications folder and delete CrashPlan.app. Some of this solution taken from the Mac Rumors Forum.